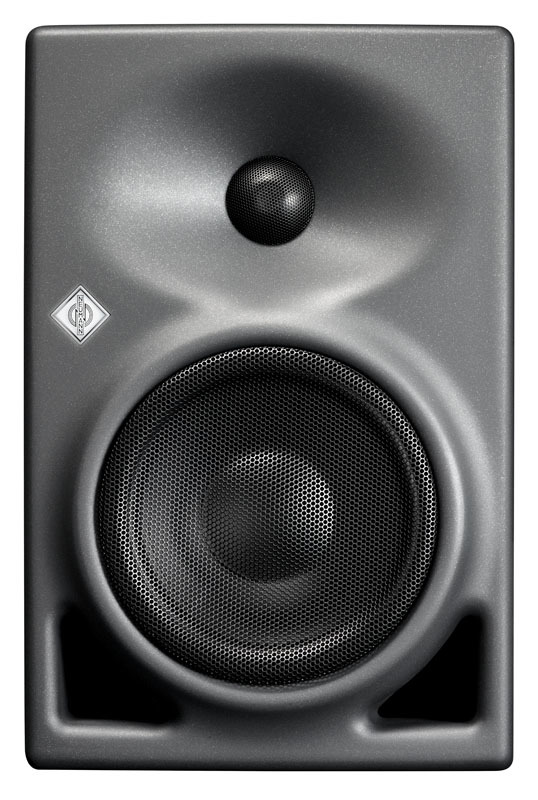 The KH 120 is Neumann's trailblazer model and development yardstick for compact studio monitors. It has been a reference class for close-range monitoring since 2011. 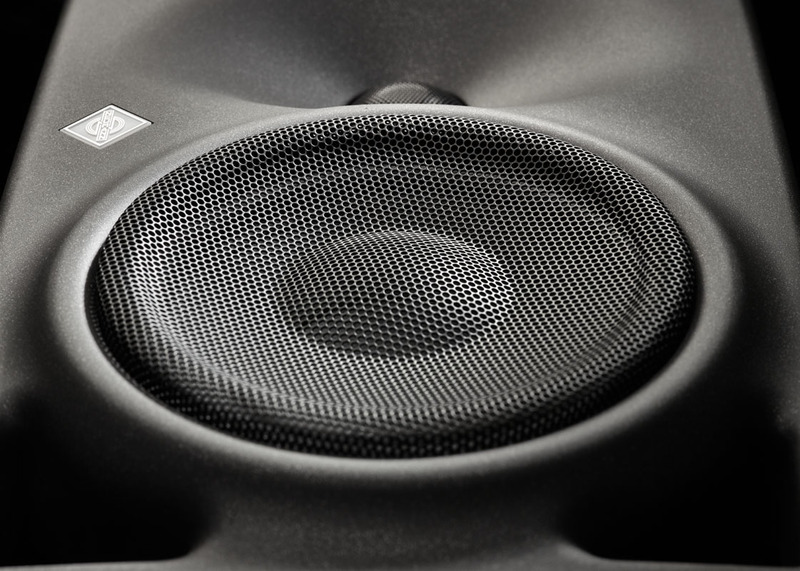 Enormous power reserves meet high-precision sound conduction. The result: Maximum signal fidelity and distinctly contoured transients across the entire, neutrally designed frequency response. 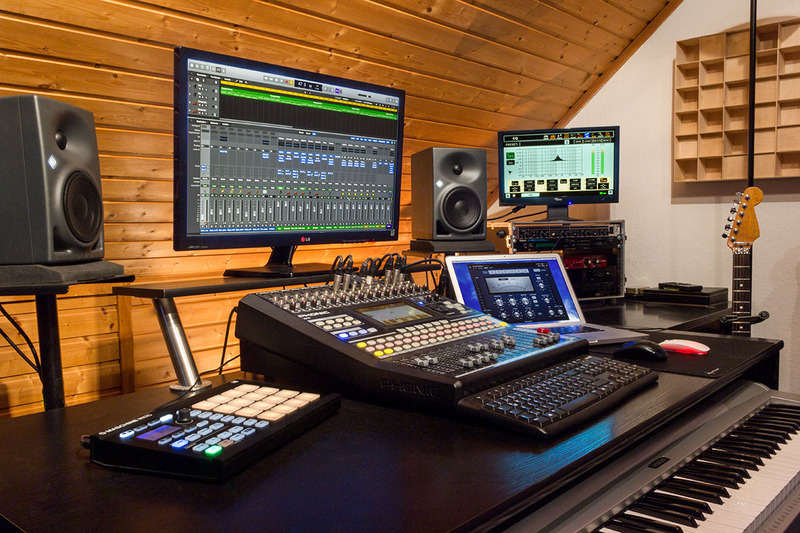 This enables you to precisely control tonal depth, spatial image and even the smallest details in the mix. 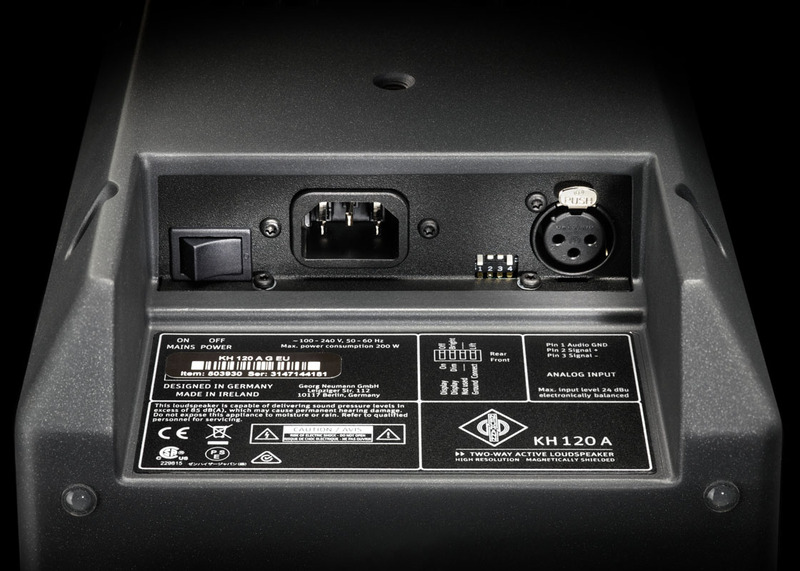 The KH 120 is a two-way bi-amplified monitor with thermally protected class-AB amplifiers (80 W each). Just like the drivers, its Mathematically Modeled Dispersion™ (MMD™) waveguide is calculated with an optimal level of precision. 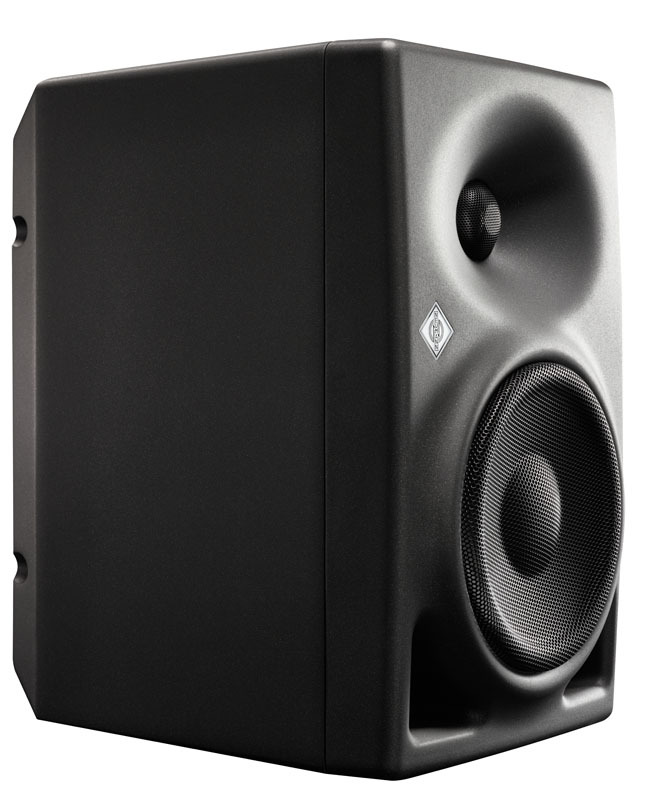 Sound distributed in a horizontally precise manner ensures flexibility in the listening position; the narrower vertical dispersion reduces the negative effects of nearby reflections – for example from a desk or mixing console. The finely controlled dispersion characteristics optimize reproduction in even the most varied of room configurations. 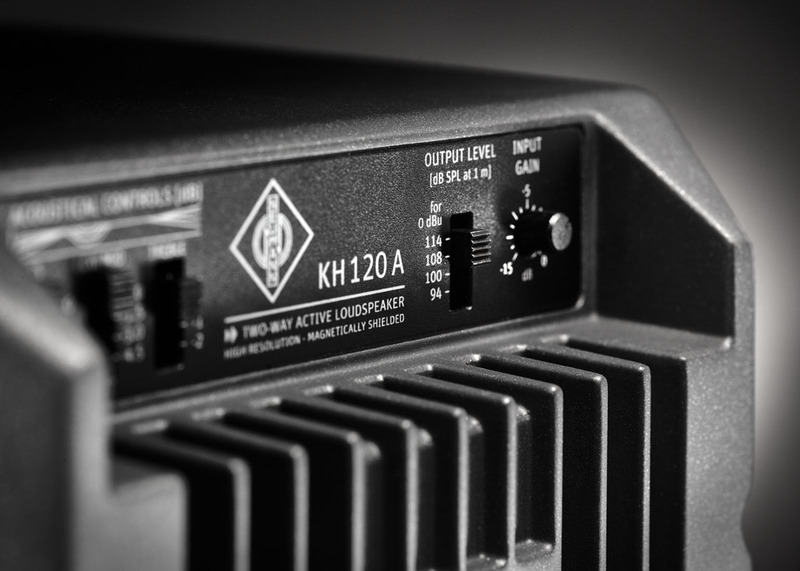 With its digital switched-mode power supply and bi-amplification, the KH 120 realizes sound pressure of up to 111.1 dB and in doing so, retains a high-resolution and neutral representation across the entire frequency response. 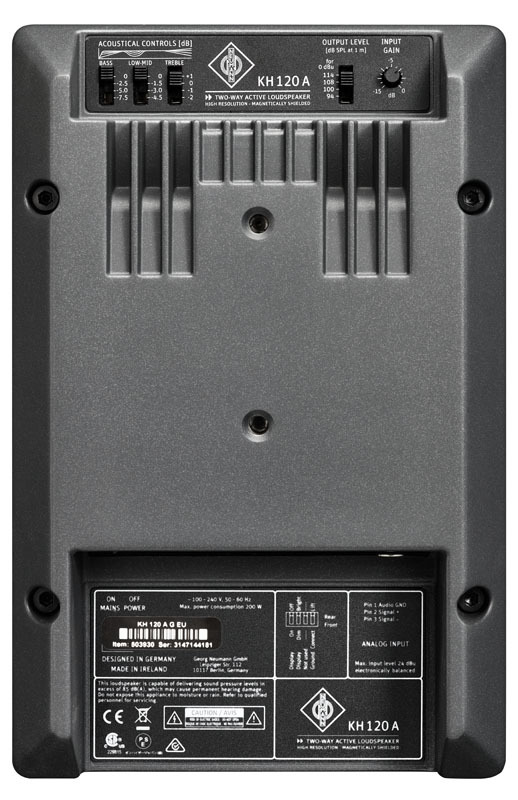 This provides sufficient energy for maximum dynamics without distortion and losses. As a result, the bass goes down to impressive 52 Hz. Despite using ports, there is no “overhang” in the bass response. The transient response remains well in control. 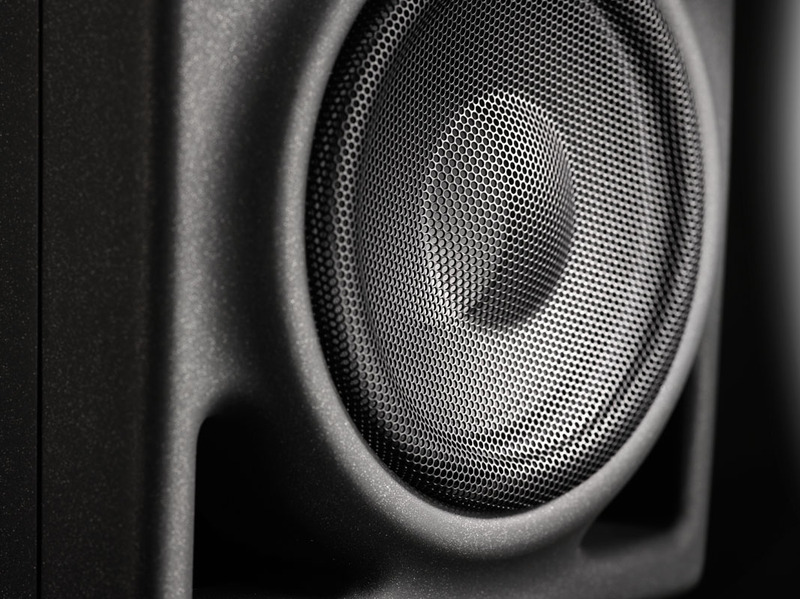 The optimized design of the drivers delivers clean sound right down to the lowest parts of the 50 Hz region. 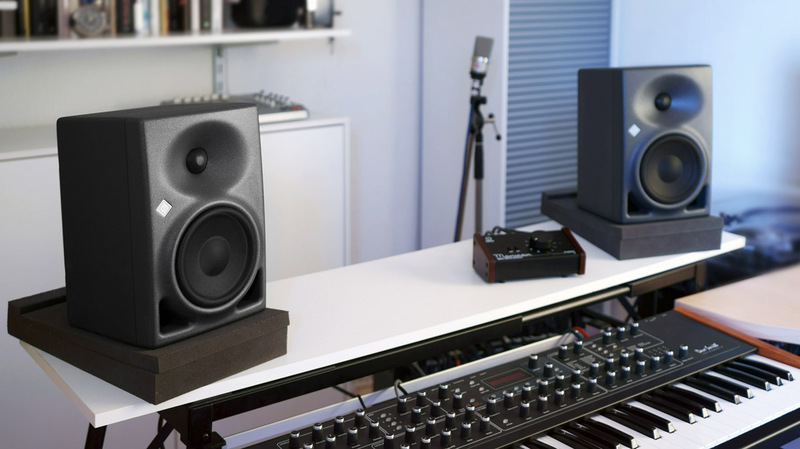 This rich foundation offers enough room to work cleanly on the mix without the necessity for a supplementary subwoofer. In the demanding treble range, the specially developed, powerful alloy fabric dome ensures distortion-free reproduction. 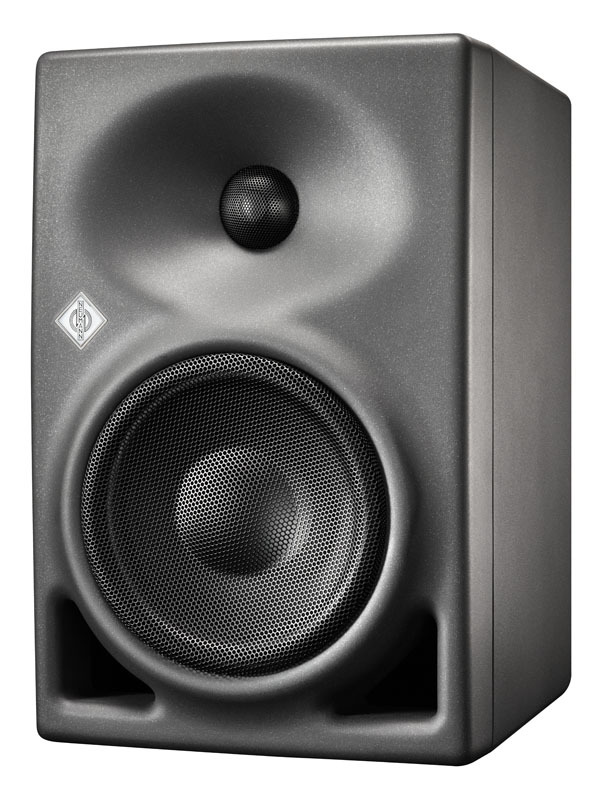 The KH 120 has been developed true to the Neumann philosophy for monitor loudspeakers. Every component, every shape, every signal and every wave motion is a consequence of this philosophy. No form or component is there without reason. 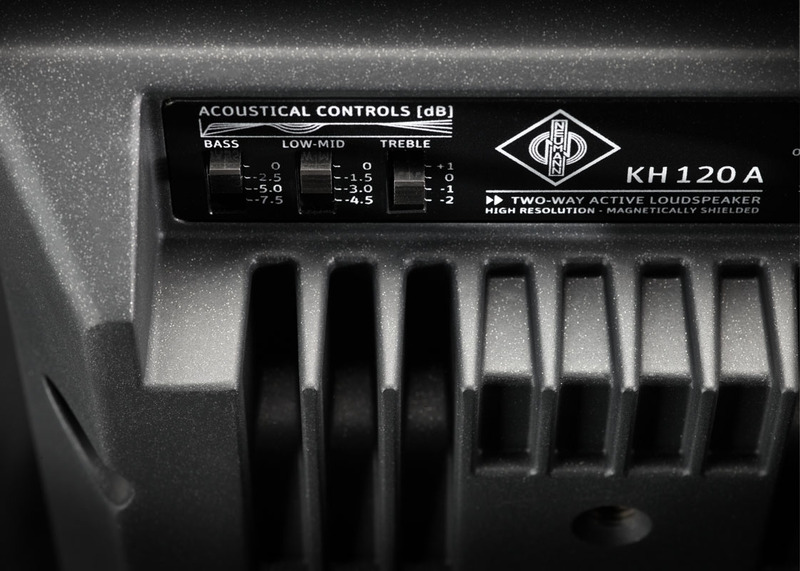 There are hundreds of tangible reasons built into the KH 120, which all stand for exceptionally pure and neutral sound. These include, for example, curvatures of the housing that reduce edge diffraction. Also included is the pistonic output of the bass driver which does not give rise to harmonic distortions, even with the highest sound peaks. Some of these reasons are obvious in the KH 120. Others Neumann prefers to keep to itself. But together, each can be heard – sound professionals in both large and small studios all around the world can testify to this. 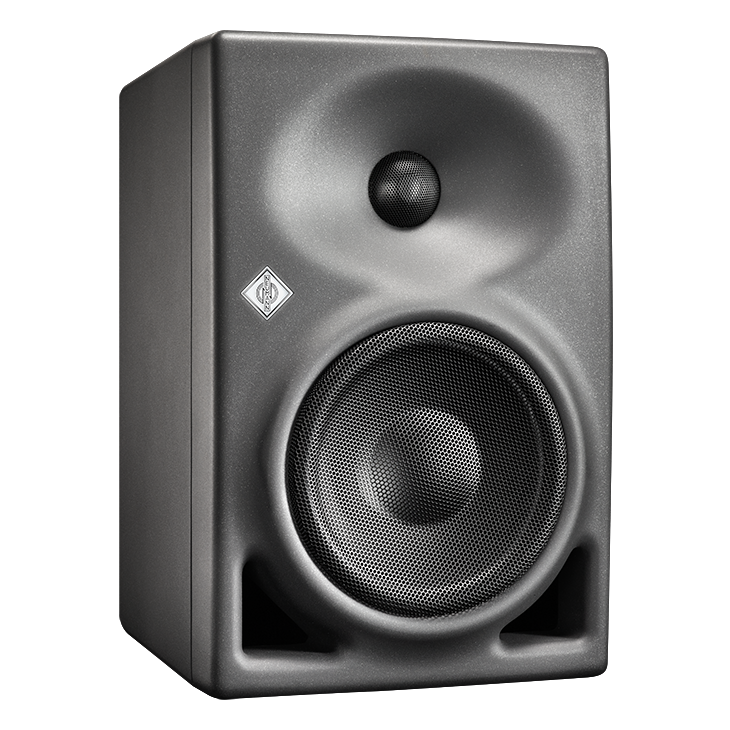 You can read more about the Neumann philosophy for studio monitors here. Protection circuitry Independent thermo limiters for woofer, tweeter. Woofer soft clip and excursion limiters. Amplifier overheat. Infrasonic filter: frequency; slope 30 Hz; 6 dB/Oct.